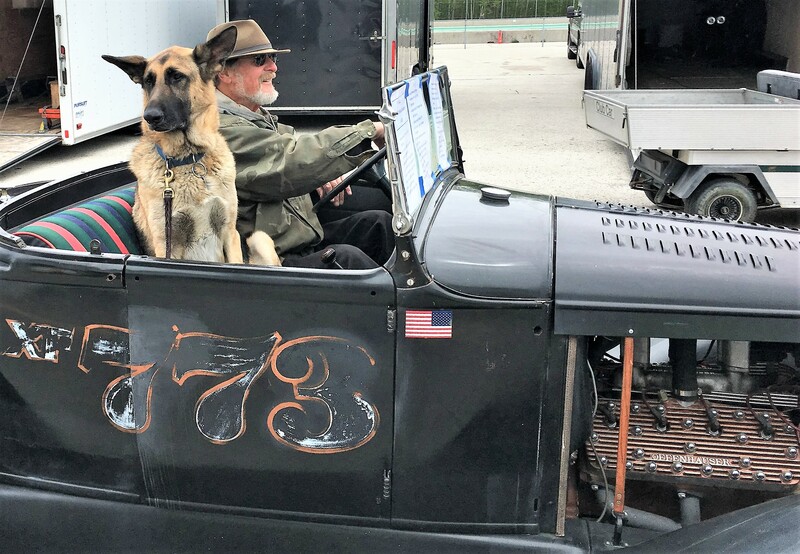 The unique thing about race tracks is that they combine the many interests of the classic car hobby all in one place. 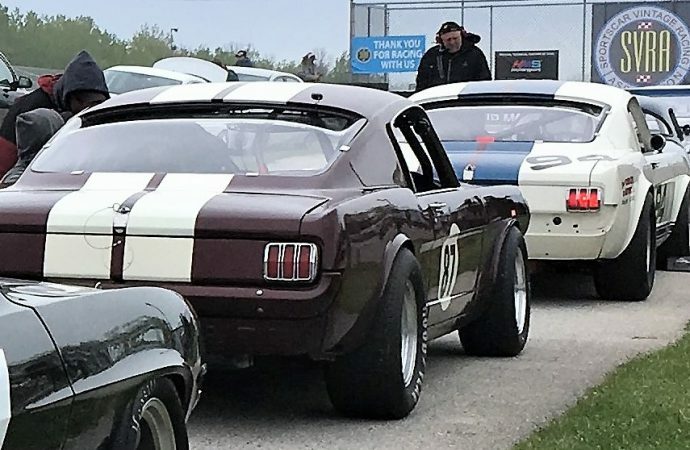 The unique thing about race tracks is that they combine the many interests of the classic car hobby all in one place. 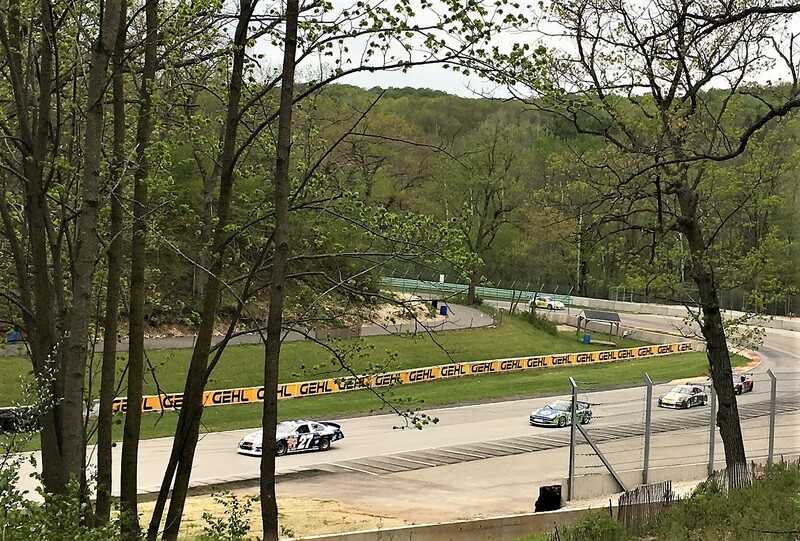 There are the sights, smells and sounds of competition cars being utilized to their maximum potential. 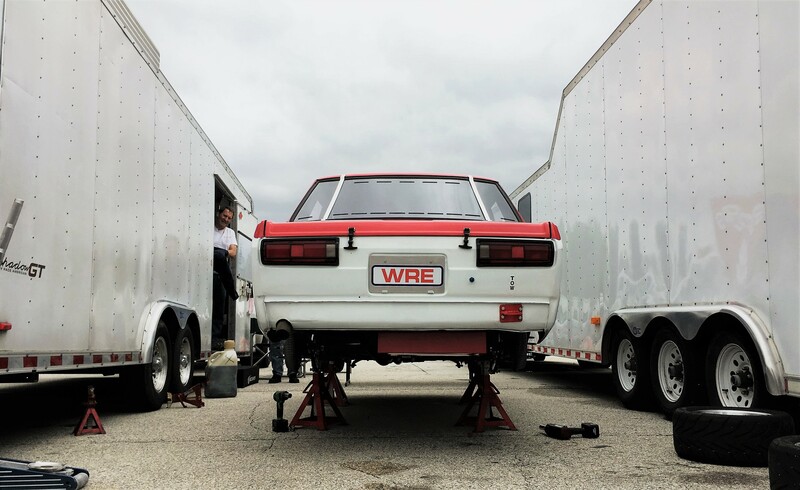 There is a flurry of fascinating mechanical activity taking place in the paddock. 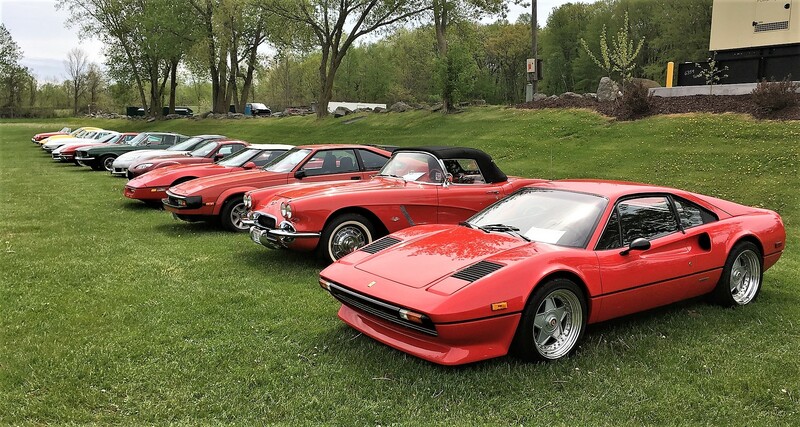 And there is an interesting variety of amazing street cars in the parking lot. 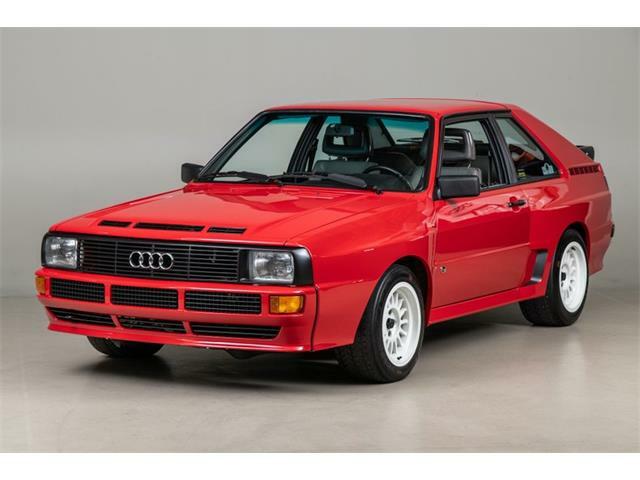 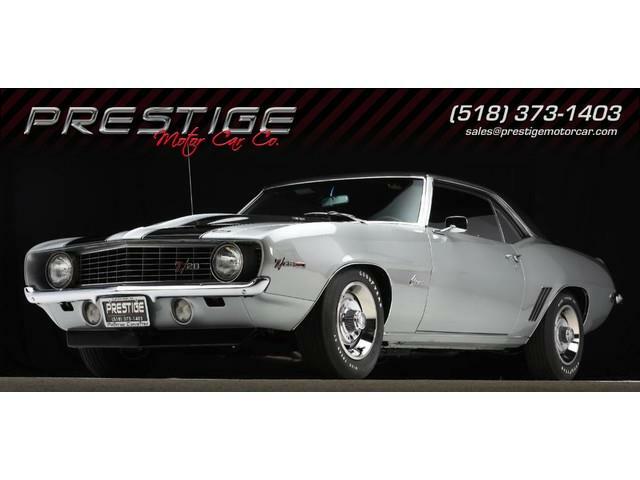 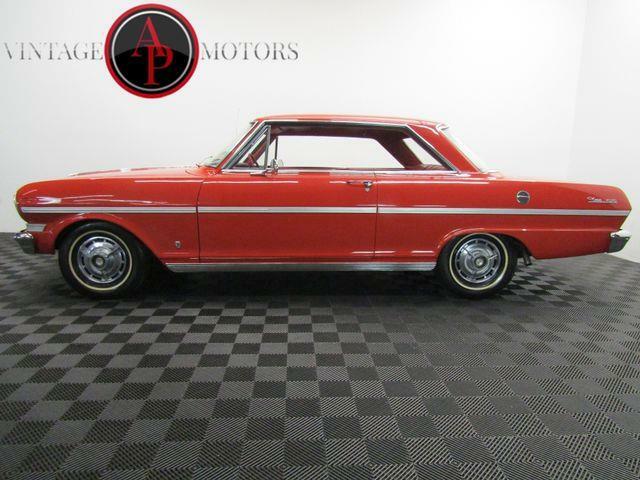 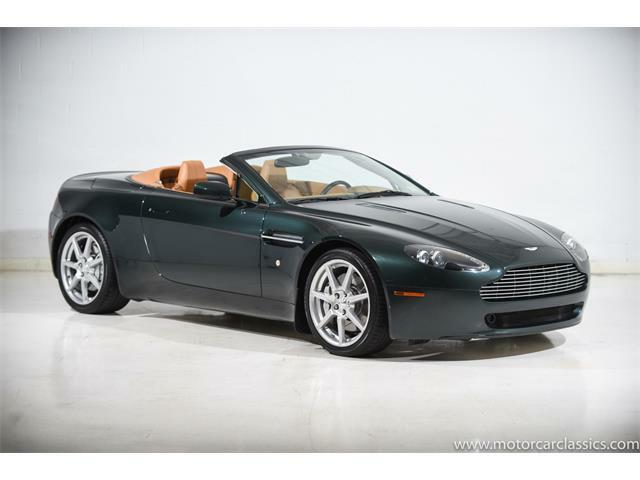 It’s one-stop shopping for classic car nirvana. 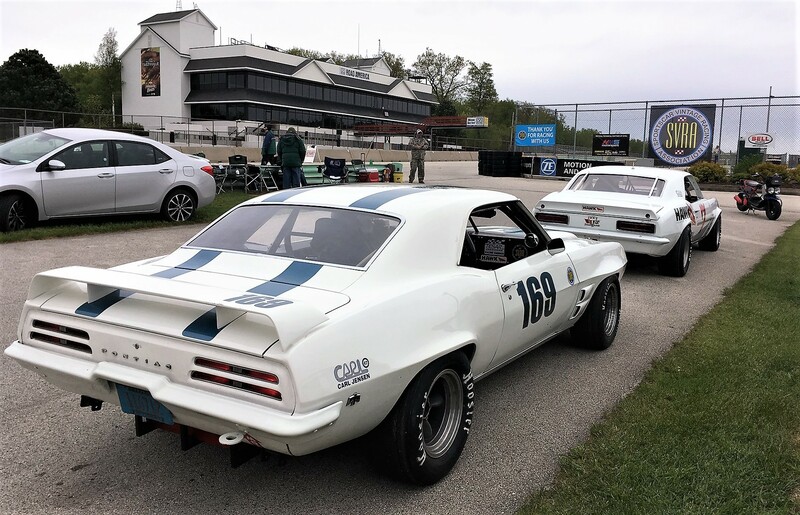 SVRA’s Spring Vintage Festival races at Road America in Elkhart Lake, Wisconsin, traditionally signals the start of the vintage racing season in the upper Midwest. 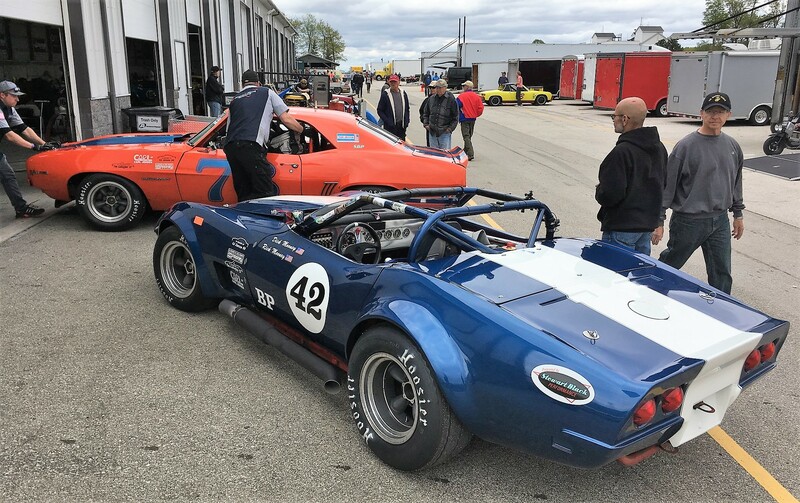 Despite a practice session of unseasonably cold and wet weather, entrant attendance indicated continued enthusiasm for the classic car hobby and amateur racing. 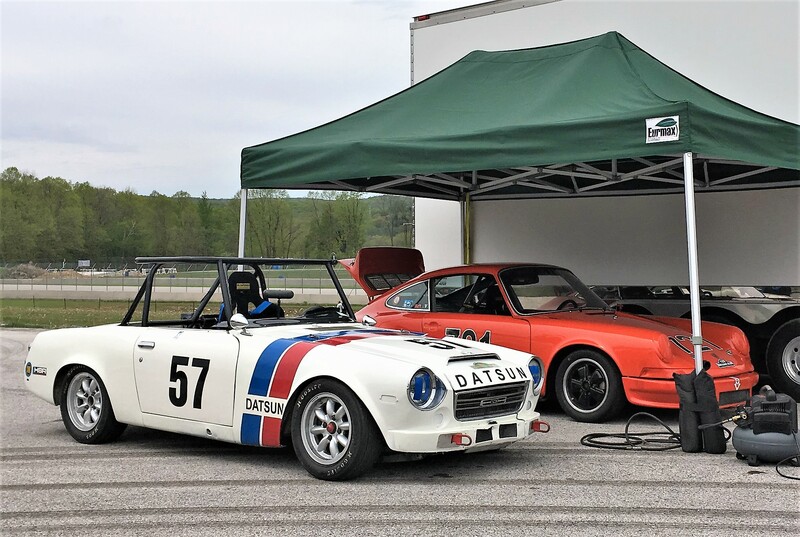 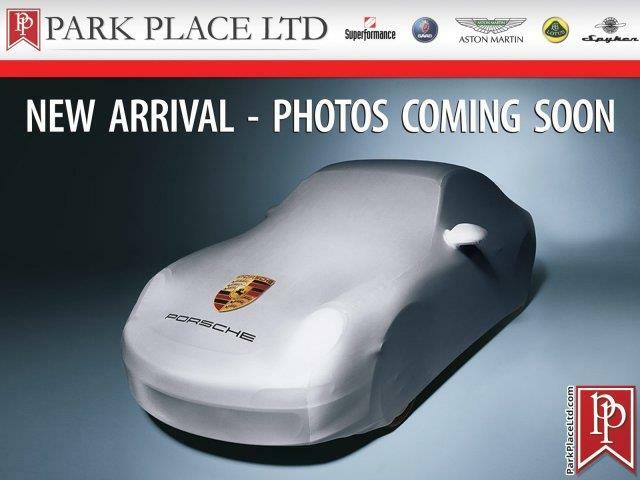 Events such as these add value to classic cars by giving them purpose. 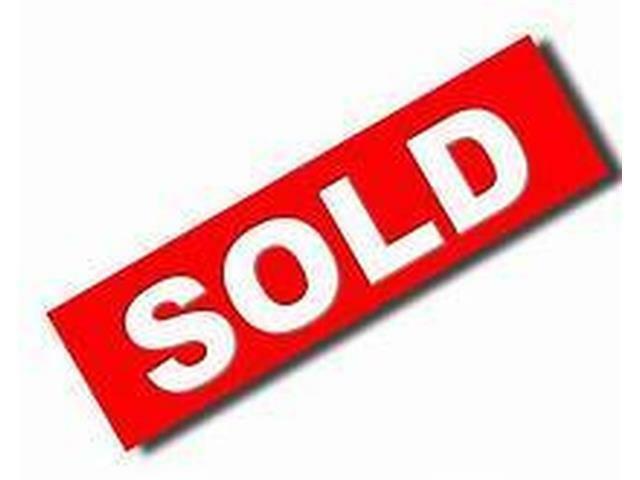 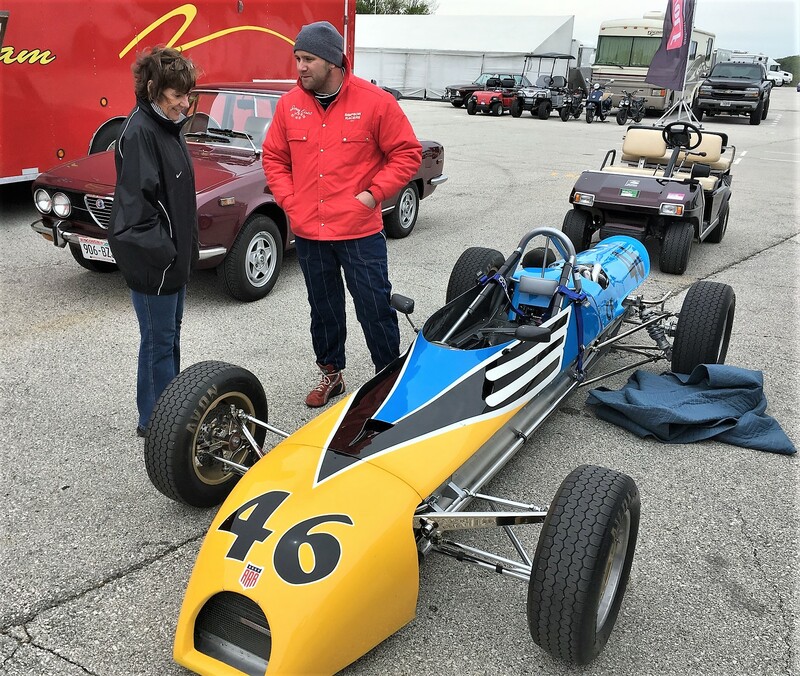 One example is the vintage Indy race cars which now have a growing schedule of on-track events, raising interest and selling prices for these previously static museum pieces. 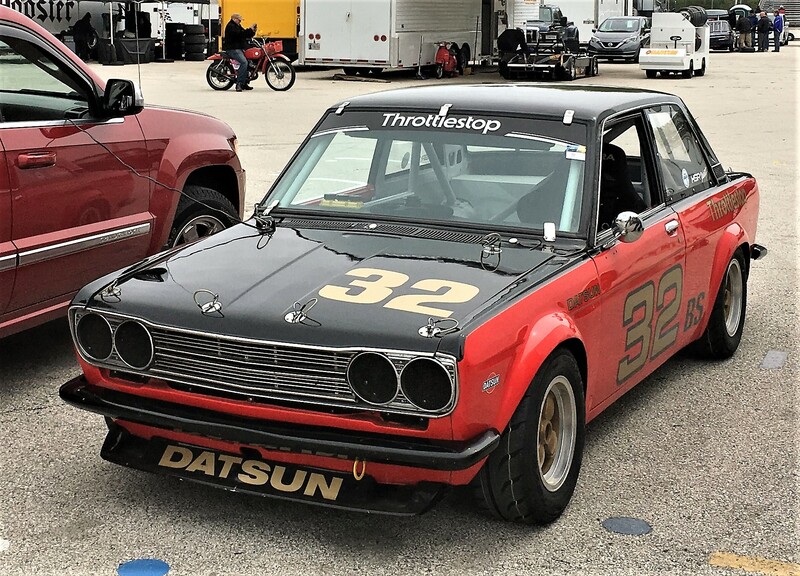 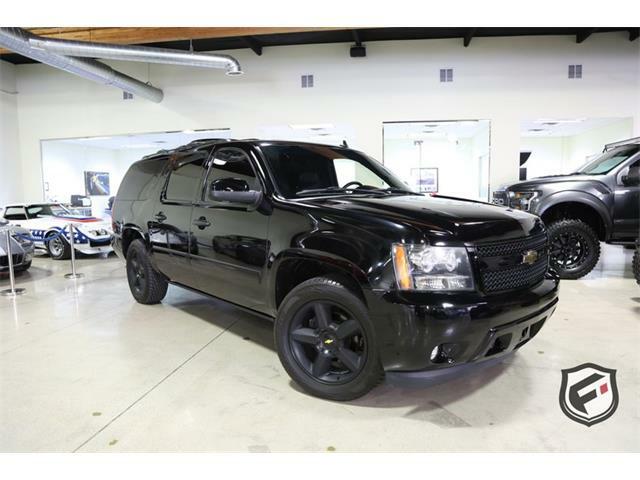 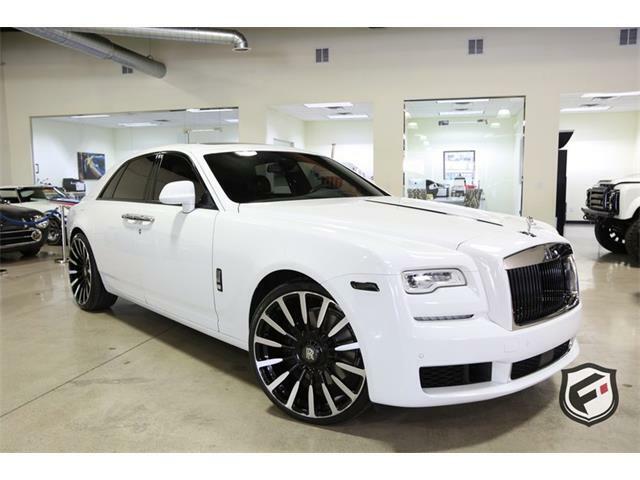 Subsequently, the use of such old cars increases the need for repair and maintenance technicians capable of working on older vehicles. 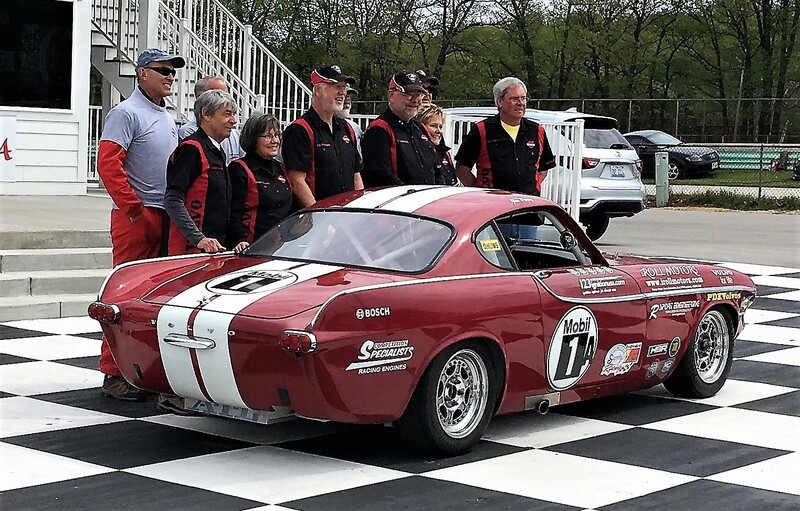 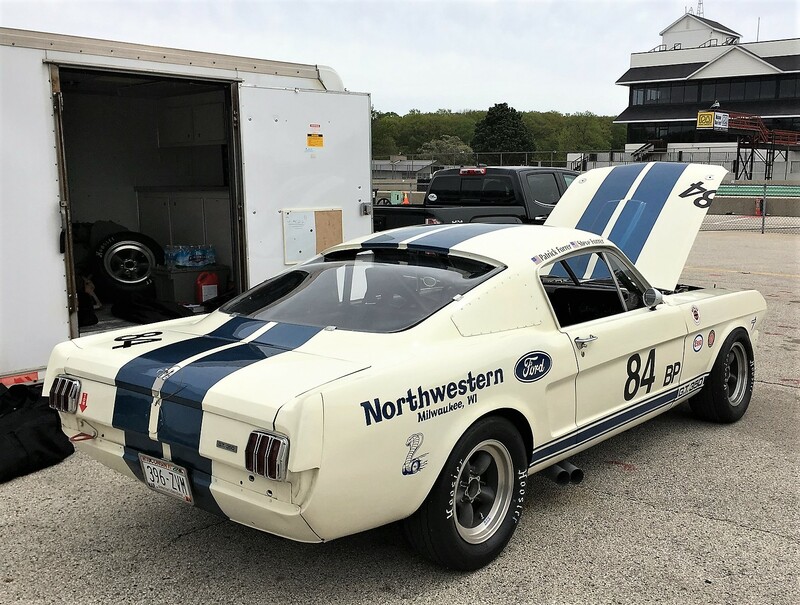 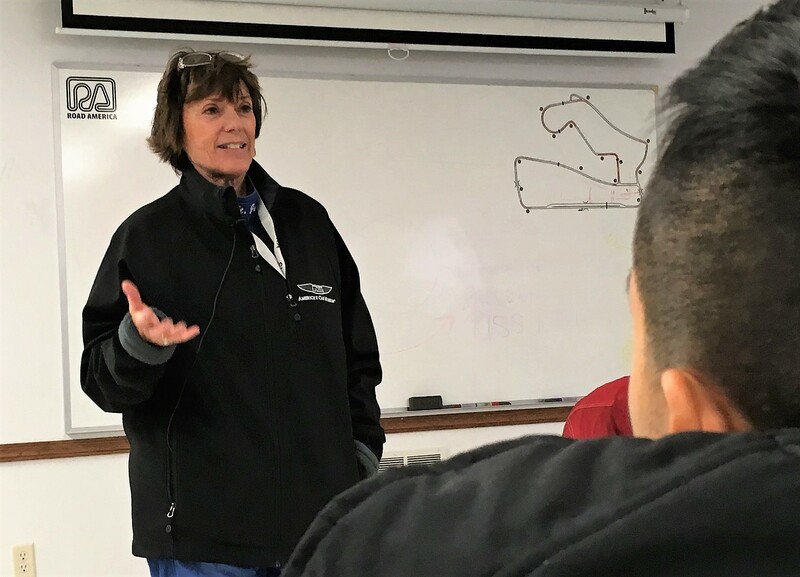 To seed that interest in the next generation, SVRA and Road America sponsored an appearance by legendary Indy Car and SCCA racer Lyn St. James appearing on behalf of the RPM Foundation’s Racing Program Series. 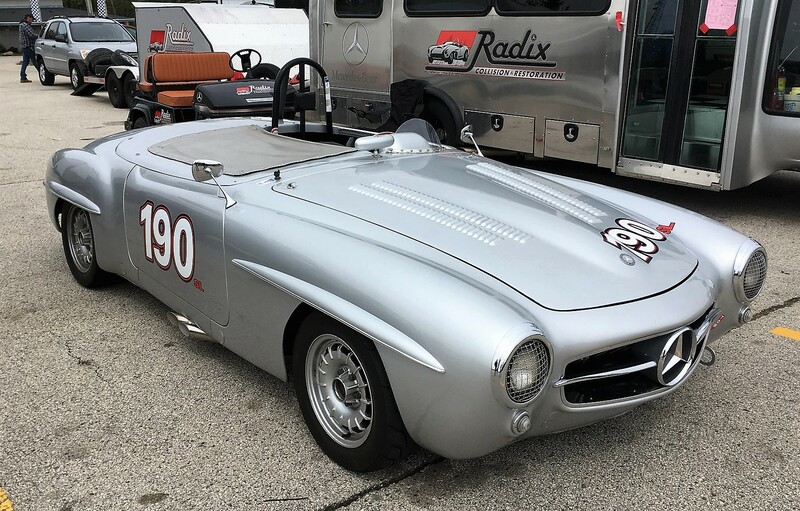 RPM’s mission is to facilitate education and vocational opportunities for young adults entering the classic car restoration trades. 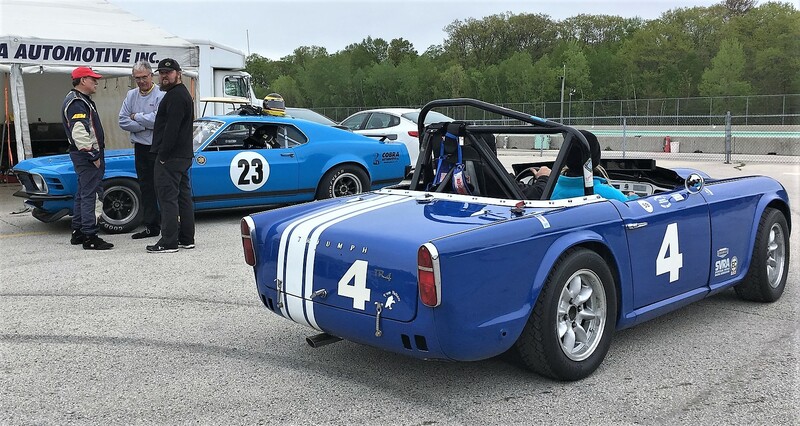 St. James ushered approximately 40 students and instructors around the paddock area, illustrating the needed skills and employment opportunities within the vintage-racing industry. 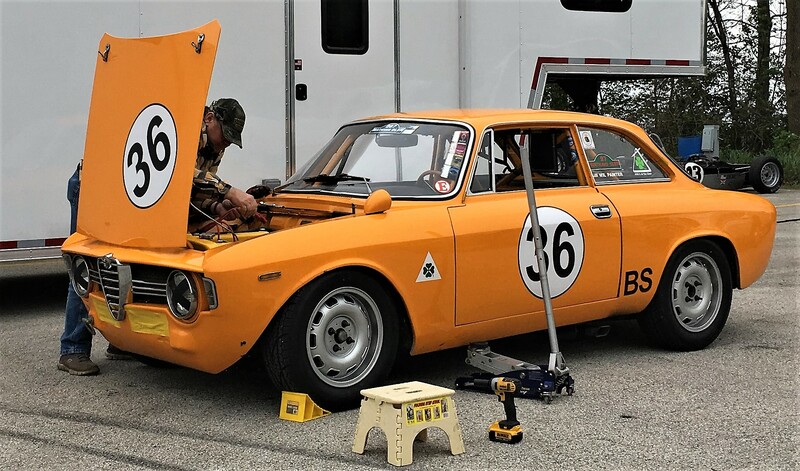 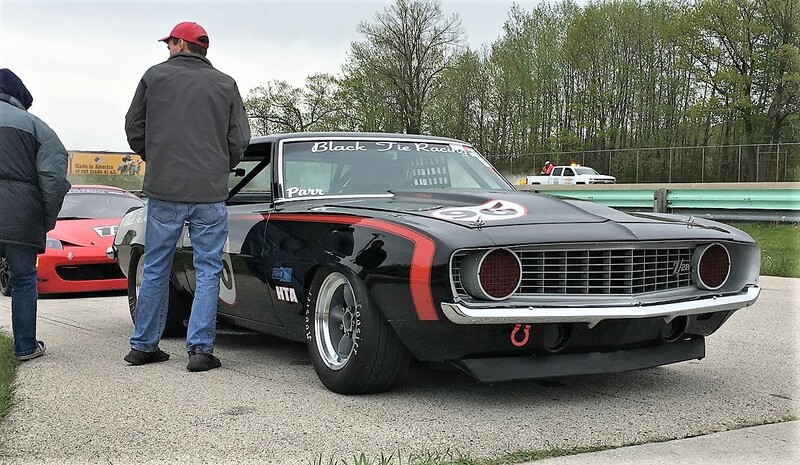 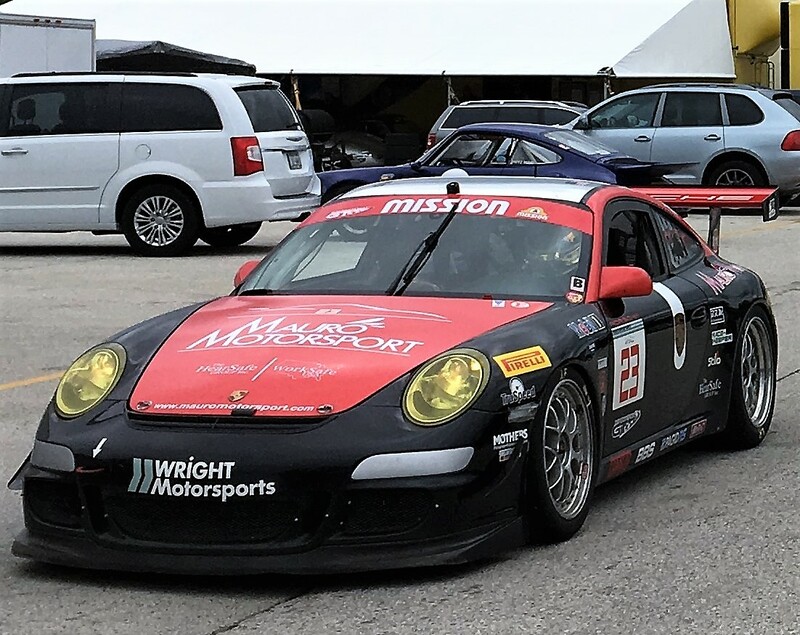 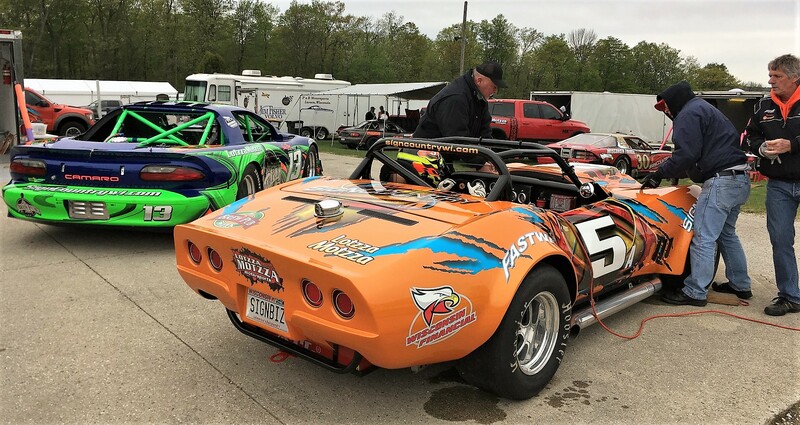 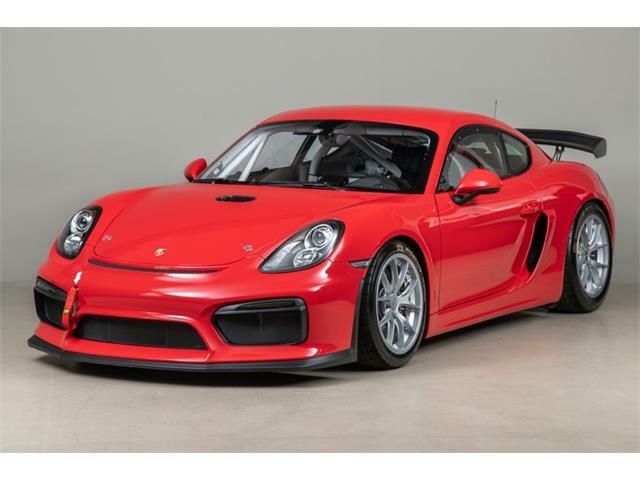 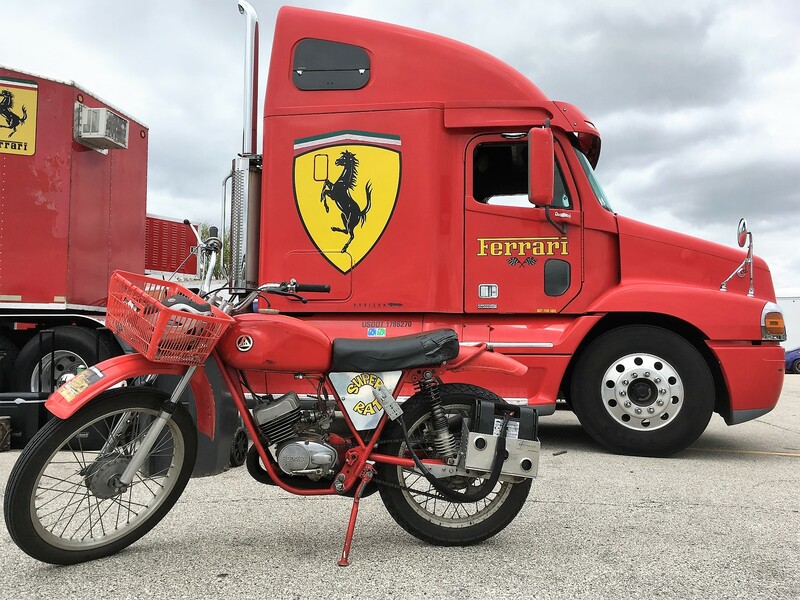 Further bridging the gap between racers and fans is Road America’s new “Caffeine and Gasoline” gatherings, informal car shows that take place at the track media center throughout the summer race schedule. 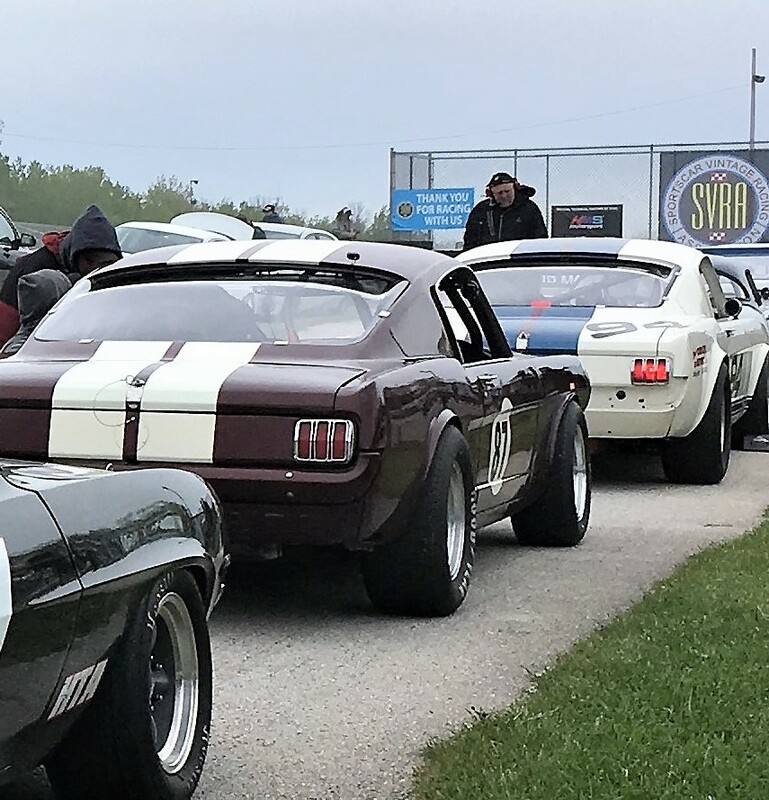 Participants are invited to display their cars and receive paddock access, coffee and donuts at a nominal cost.